A modern knit with a unique silhouette that's chic and dramatic. 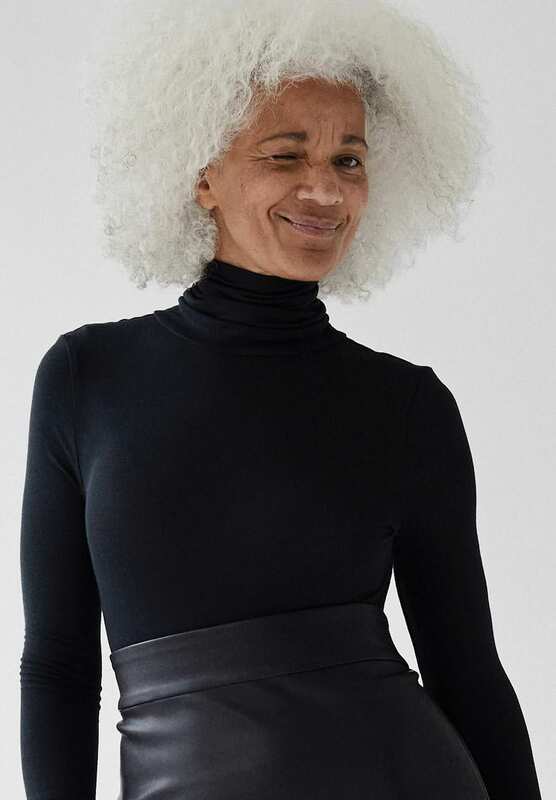 Made from a soft wool blend, this piece features a side tie detail that cascades down the body. So versatile, it looks just as good with jeans as it does with a sleek skirt.